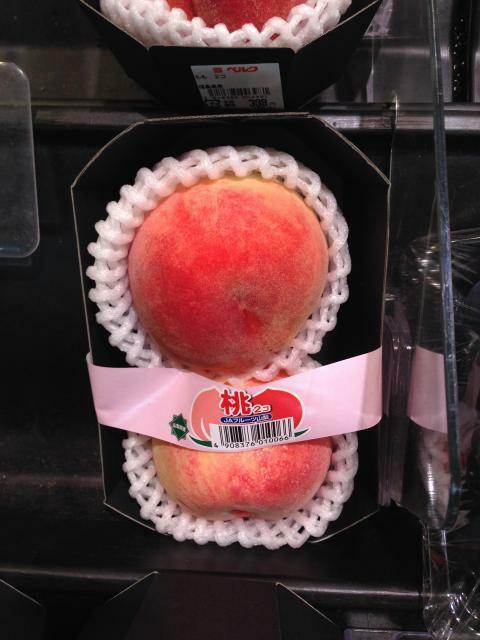 Yamanashi supplies a over a 3rd of the peaches sold in Japan, and while they grow a few different varieties, as a whole, Yamanashi peaches are sweet and juicy, and a lovely blush pink color. 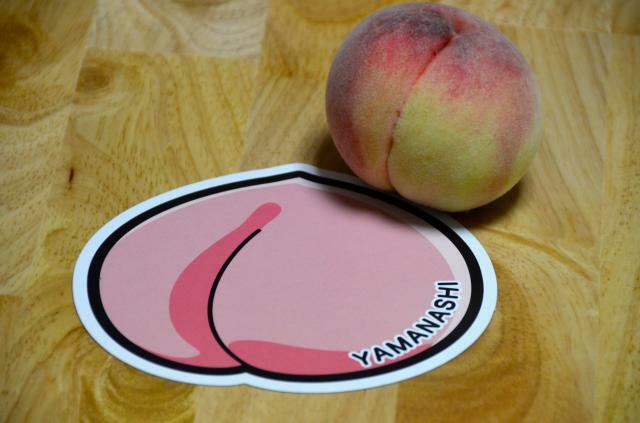 If you live around Tokyo or the Kanto area, Yamanashi is a fun and interesting day trip from there, and you can enjoy peach picking at many different places! Be sure to have a bite for me… I love them! 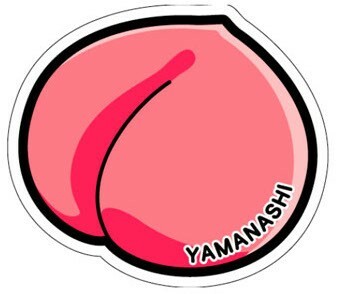 Oh, and one last interesting tidbit: Peaches aren’t the only thing both Yamanashi and Okayama share: they are also famous for grapes, and so each has a Grape Postcard as well. Grape season is around August, so look for a post then. Once again if you didn’t see the last post, Uesugi Kenshin was the daimyo of Echigo province, and Takeda Shingen the daimyo of Kai Province, which are now the modern-day prefectures of Niigata and Yamanashi. I already detailed their rivalry yet honor toward each other in my last post. Takeda died before Uesugi, and it is said that Kenshin cried at the loss of such a warrior. His accomplishments (and those of Uesugi Kenshin as well) have lasted beyond his death however, not just in the form of popular culture, but in the government and military advancements that were later continued in the Tokugaka Era and on into present day. The legend of these two warriors is not allowed to die! 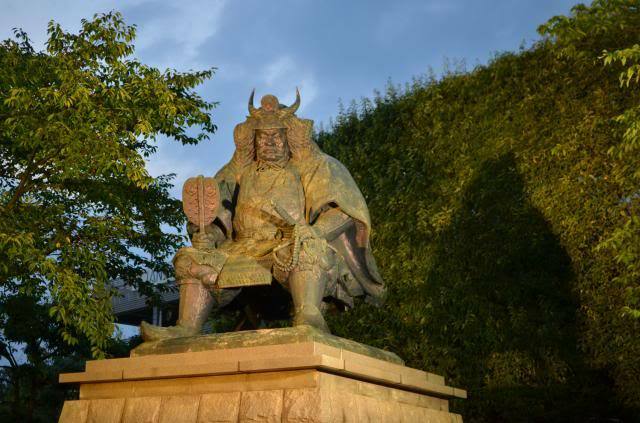 There are many places around Japan to explore Takeda Shingen’s life and death. You can read about many of them here, including Matsumoto Castle which is also the subject of another card and therefore post in the future. Of these sites, I’ve visited his statue in Kofu, Yamanashi, though I didn’t have this postcard to take a picture with at the time. If you are around Yamanashi in April, don’t miss the Takeda Shingen festival and a chance to catch “Takeda Shingen” himself!